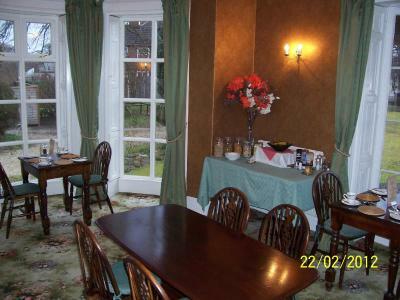 Lock in a great price for Beechwood Guest House - rated 8.2 by recent guests. Homely guest house, lovely breakfast and friendly host. Quiet comfortable room. Good breakfast. Very pleasant stay. Great value. Fab location, walking distance to the race course. Rooms lovely and clean. Breakfast was fab, more tea and toast wasn’t a problem. Owners are lovely. Would highly recommend staying here. Maybe the room could have been a little warmer,the breakfast was terrific. Lovely house and garden. Very friendly and helpful owners. Delicious breakfast. Great personal service and friendly proprietor, felt like a home away from home. Just what you need on a business trip! Very friendly owner, good breakfast with local produce. Excellent location for the races and the town. Off-street parking and an excellent breakfast. 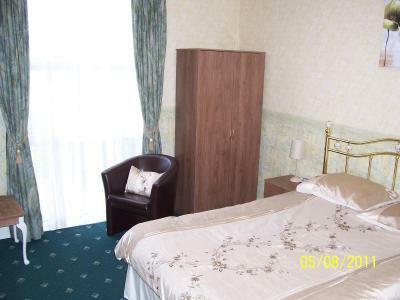 My room recently refurbished to a high standard. 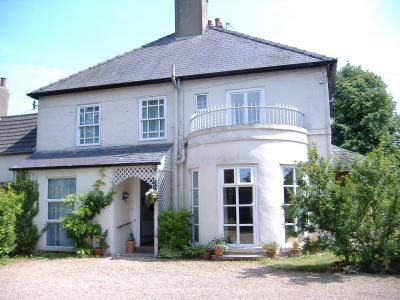 I was only in the property for a brief overnight stay but was impressed by the warm and pleasant atmosphere of the property. I loved having a variety of books on the bookcase in my room, the lovely choice of hot drinks on the hospitality tray, and the choice of my own en suite shower or bathroom on corridor. The proprietor was friendly and welcoming, and the breakfast was perfectly cooked. Definitely dog friendly, although after walking her in light rain I worried about dirty paws on the carpet. I have stayed at other B&Bs that have a supply of old towels at the door. Having said that, there was no extra charge for the dog which was great. Breakfast was lovely & as I like to read it was nice not to feel rushed. Room, bed & general areas were fine. No ensuite which I thought I would have but a sink in room. Great value for price (especially if booking fees are as high as I was told, it would make me grumpy too). Would stay again. 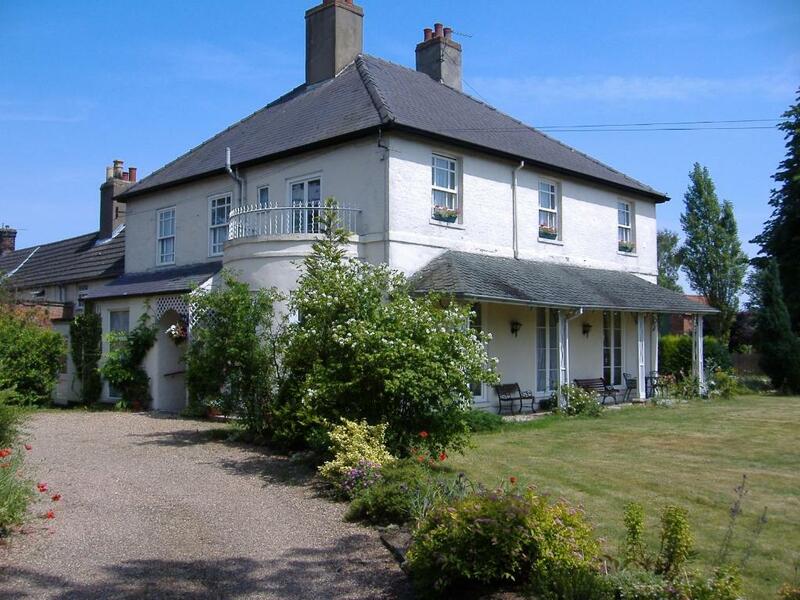 Beechwood Guest House is situated in the town of Market Rasen, on the edge of the Lincolnshire Wolds, a designated Area of Outstanding Natural Beauty. 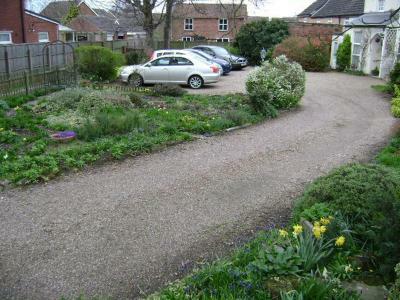 Set in half an acre of landscaped gardens, the guest house features ample off-road parking and free Wi-Fi. Each room at Beechwood comes with garden views, a private bathroom and a TV. Tea/coffee making facilities are also provided. A full English breakfast including local Lincolnshire farmhouse sausages is on offer, and lighter options such as muesli and organic porridge are also available. The cathedral city of Lincoln is just a 25-minute drive away, and Market Rasen Race Course can be reached in a 15-minute walk. 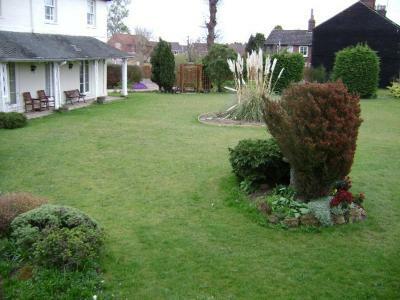 Market Rasen & District Golf Club is only 1.3 miles from the guest house. 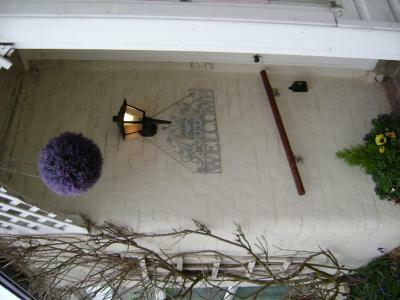 Beechwood Guest House has been welcoming Booking.com guests since 29 Feb 2012. 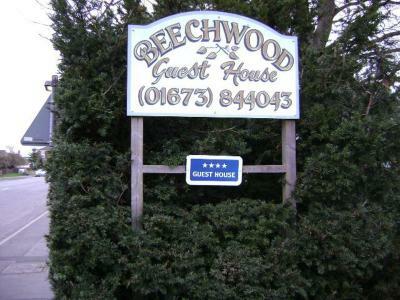 When would you like to stay at Beechwood Guest House? With garden views, this room also features free Wi-Fi, a flat-screen TV and a private bathroom. 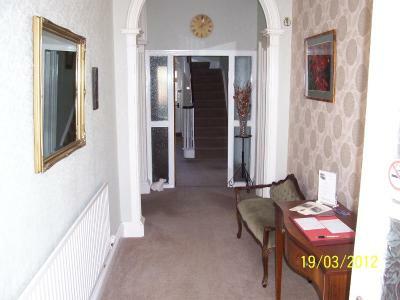 There are 2 double rooms, 1 is located on the ground floor of the house and the other is a light and airy room situated at the front of the building. 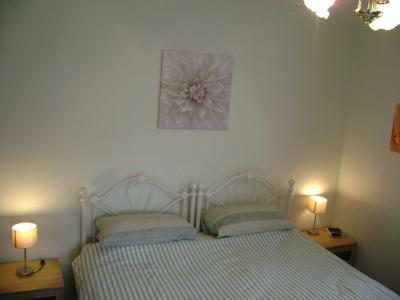 With garden views, this room also features free Wi-Fi, a flat-screen TV and a private bathroom. Some feature a balcony. House rules Beechwood Guest House takes special requests - add in the next step! 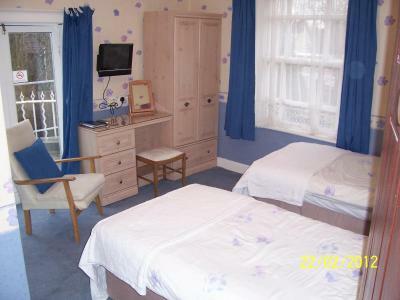 All children under 2 years are charged GBP 5 per person per night for children's cots/cribs. Beechwood Guest House accepts these cards and reserves the right to temporarily hold an amount prior to arrival. Please inform Beechwood Guest House of your expected arrival time. This can be done by using the Special Requests box when booking. The shower could be updated. Slight downside was not having an en suite room. But it wasn't a problem. We never had to wait to use the bathroom and having a sink in the bedroom helped. Some areas were a little dated but didn't spoil the stay at all. no comments to add, made very welcome. 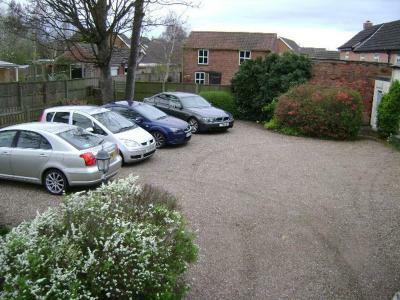 John the host is a nice bloke...got parking space in front of house, not far from town centre and racecourse.. Great breakfast all in all good place to stay..
A word of warning, don't book this one last minute on booking.com. I arrived about 3 hours after booking on a Friday night & was greeted with a "you're very lucky" because the owner had planned to go out & I then received a lecture on the evils of Booking.com & the fees they charge! However, from the following morning the rest of my stay, two nights, went well. Front door lock is stiff to open.